7055 T6 Aluminium Square Bar was specifically developed for use in compression-dominated structures and provides advantages over alloy 7150 in compressive and tensile strengths while maintaining other important properties such as fracture toughness and corrosion resistance. 7055 T6 Aluminium Square Bar extrusions are available with wall thicknesses from 0.5 in. (12.7mm) to 2.5 in. (63.5mm) with a maximum circle size of 10 in. (254mm). 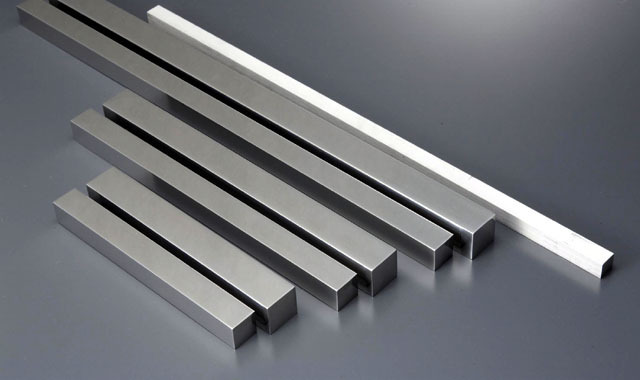 Looking for ideal Aluminium Square Bar 7055 Manufacturer & supplier ? We have a wide selection at great prices to help you get creative. 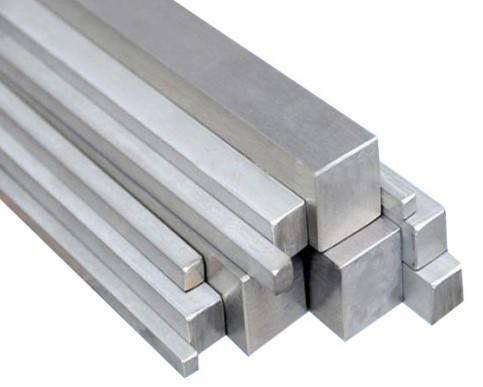 All the Aluminium Square Bar 7055 T6 are quality guaranteed. We are China Origin Factory of 7055 T6 Aluminium Square Bar. If you have any question, please feel free to contact us.